Earlier today, we reported on a petition going around to have a Deadpool statue erected in his home town of Regina, Saskatchewan. The mayor has since responded to the petition. He kept it short and sweet, so we will, too. "Nope," Michael Fougere wrote on his Facebook page with a link an article about the petition. 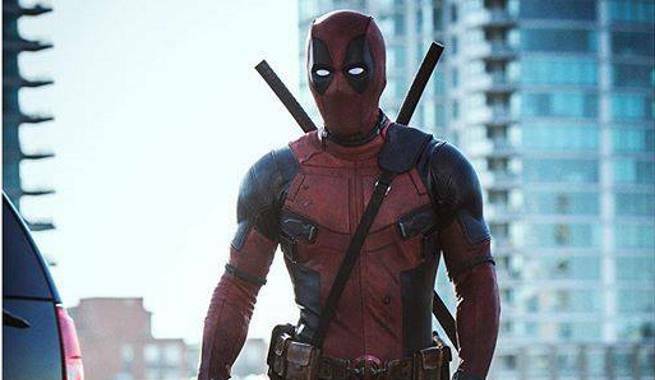 So, just like that, there's no Deadpool statue coming to Canada.